Are you and your family covered under Aetna dental insurance? If so, that is fantastic news for your oral and overall health. 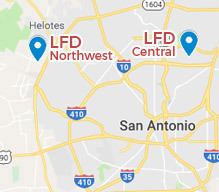 And it gets better -- Laith Family Dentistry is your Aetna dentist in San Antonio! We are pleased to accept a number of dental insurance providers, and Aetna is one of the most popular. Our team stays informed of the latest changes in the dental insurance world to ensure you always get the most out of your investment. Keep reading to learn more about using Aetna dental insurance at our practice, then request an appointment today! Dental insurance works by focusing on prevention first. Rather than covering you in the event of a major life-altering event, your Aetna plan wants to keep one from happening at all. It does that by completing covering or heavily discounting the treatments you need to maintain a happy, healthy smile for life. When you visit an in-network dentist, dental insurance is a breeze. For services that are completely covered -- which we will talk more about below -- you can come and go without paying any money at all. And if you do need to cover a portion of a restorative treatment, you will pay the money you owe out-of-pocket at the end of your appointment. Our team will file and follow-up on your claim to receive payment from Aetna later on. You are, of course, responsible for 100% of the payment for services that are not covered under your plan -- elective cosmetic treatments usually don’t receive any discounts. Your Aetna plan should completely cover two checkups and cleanings per year. 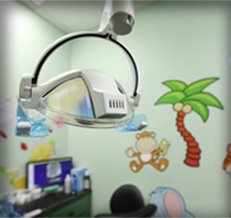 X-rays and fluoride treatments may be included in your coverage, as well as dental sealants for your child. These preventive treatments are crucial for keeping major oral health hazards away, so it makes sense that your dental insurance provider wants to make it as easy as possible for you to receive preventive care. If you require a restorative treatment like a filling, crown, bridge, or anything else, Aetna dental insurance should cover a significant portion of the bill. Each dental insurance plan varies according to how big your premium is. That’s the amount you pay, usually monthly, in exchange for your treatments. Please contact our office to discuss the particulars of your dental insurance benefits. 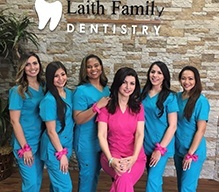 When you visit a dental practice that is in-network with your dental plan, like Laith Family Dentistry, you receive your benefits immediately. There’s no waiting for reimbursement later on, or any worry that your claim won’t be approved. Quite simply, visiting an in-network dentist is the only way to guarantee that you’ll get the most out of your investment in dental insurance. 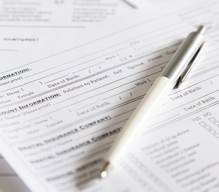 Now that you know more about your dental insurance plan, it’s time to get started using it. 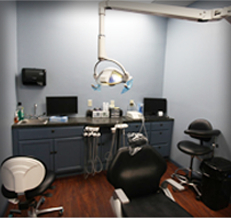 Request an appointment with your San Antonio Aetna dentist at Laith Family Dentistry today! 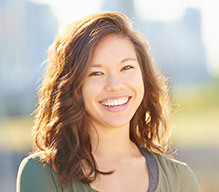 By maximizing your dental insurance benefits, we’ll help your smile and your budget thrive.